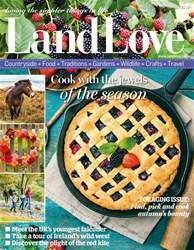 In this issue we’ve got lots of great ideas for getting out and about. On page 112 we’ve got some fascinating railway day trips through some of Britain’s prettiest spots. If you’re holidaying in the West Country, head to Brixham Harbour where you can enjoy an early morning tour of its famous fish market (p.58). Up in Scotland, it’s Highland Games season and on page 108 we take a look at this traditional event. 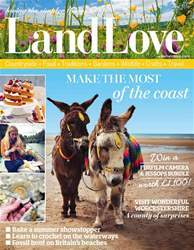 And, if you’re heading to Wales make sure you visit Pembrokeshire’s stunning coast, page 116. 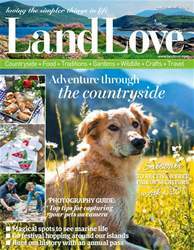 As we know you love being out in the countryside join us for some exclusive LandLove reader events this year. Look out for our first exciting ‘Foraging in the Vines’ event taking place on 24th June 2014, in conjunction with Dedham Vale Vineyards and Seasonal Suffolk (p.95). 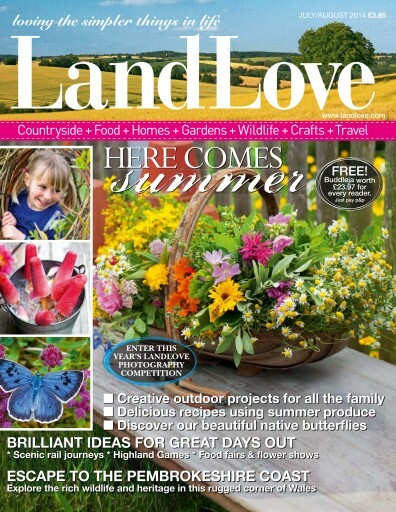 And make sure you turn to page 126 for details on our exciting event at Tiptree Farm in September. 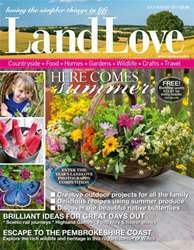 For more info on the events and to book your place, visit www.landlove.com. Enjoy the issue!